LOCATION! LOCATION! LOCATION! Chevron Gas Station Located at the corner of Bertrand Drive and Eraste Landry. Great business opportunity. 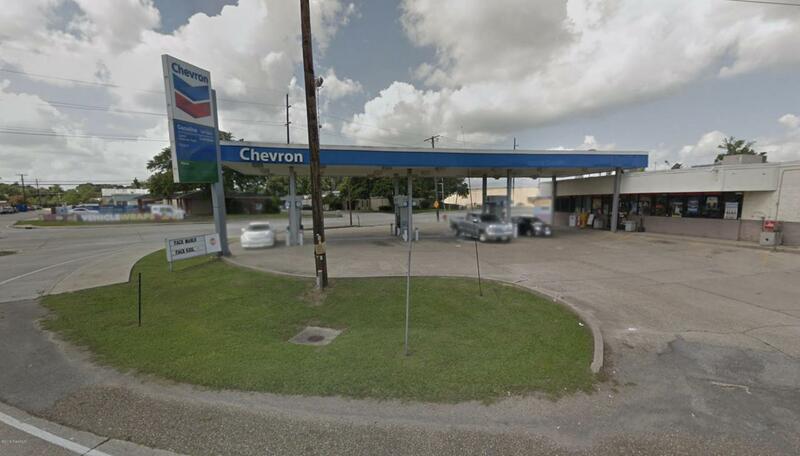 High Traffic area, Near Cajundome, UHC Hospital, Groceries, restaurant. Across from Our Lady of Oaks Nursing Home. Running Business. Courtesy of Realty Of Acadiana, Llc. Listing information © 2019 REALTOR® Association of Acadiana MLS. All rights reserved.